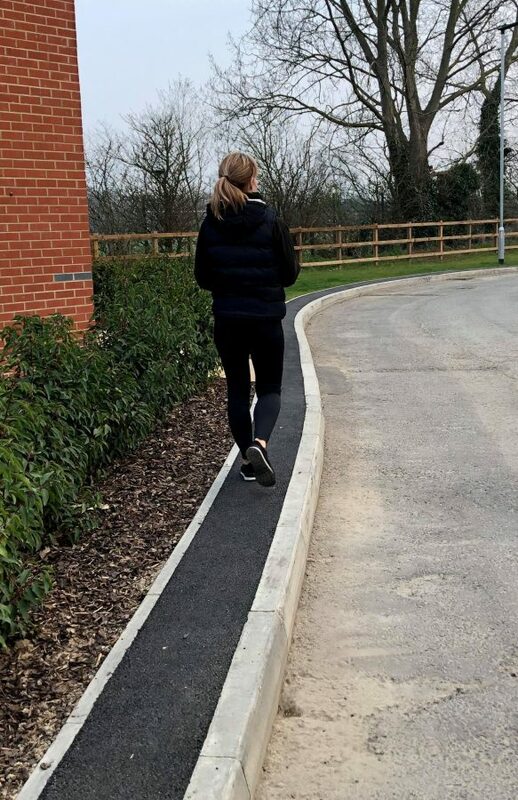 Locals have slammed a housing company for creating ‘Britain’s most pointless footpath’ – measuring just 40cm in width. 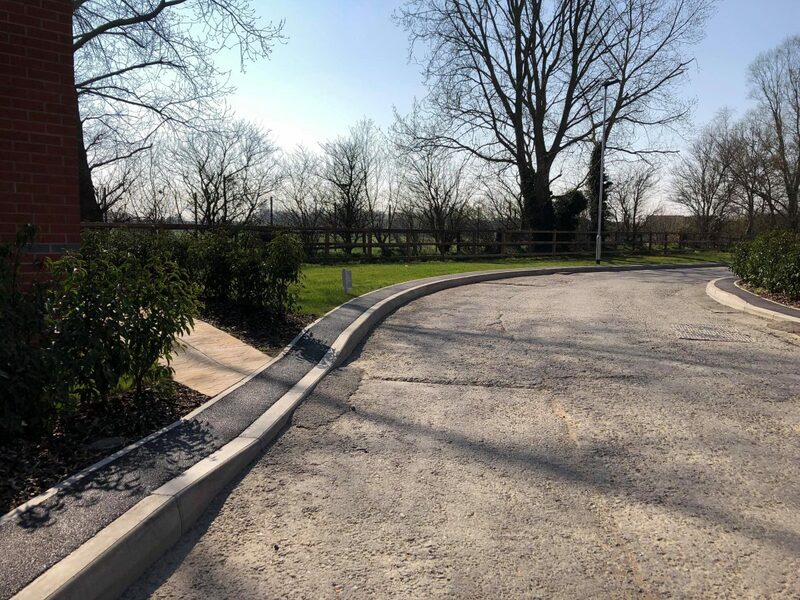 The footway – just wide enough to fit both feet on – has been ridiculed by residents for it’s “utterly ridiculous” size. 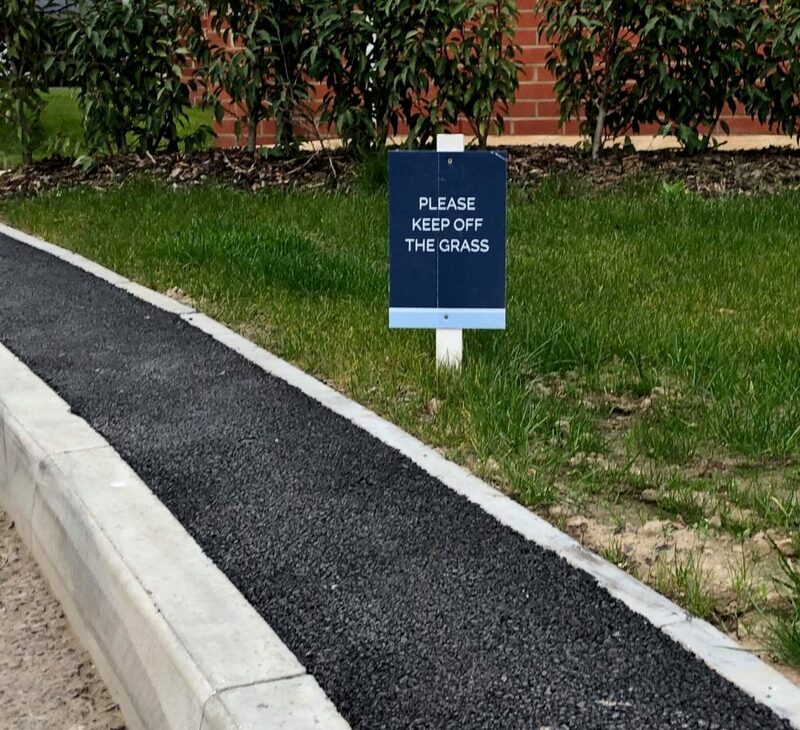 The path described as “one of things police make you walk along to check whether you’re drunk” has been built at a housing development in Felixstowe, Suffolk. Local resident Ken Knights said there is “actually no safe way to leave your home unless you drive”. The tracks, built by Barratt Homes, have been positioned on either side of a road in the Walton Gate development. Elvita Branch, from Felixstowe, Suffolk said: “This is Britain’s most pointless pathway. However, developers said the strips were not designed as walkways, but to house utility services along their lengths. But residents took to social media to express their thoughts on the ‘pointless’ design. The house building firm said most of the roads on the 190-property Walton Gate development did have footpaths for pedestrian use. 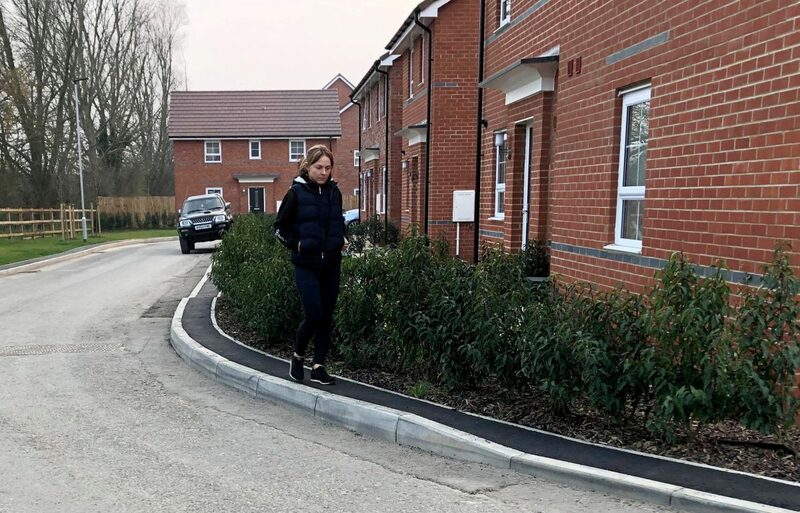 A spokesperson for Barratt Homes Eastern Counties said: “Service margins are installed for Shared Surface Roads, where footpaths are not required in line with the Suffolk Design Guide for Residential Areas. is this an April Fools joke? If not…. speechless.